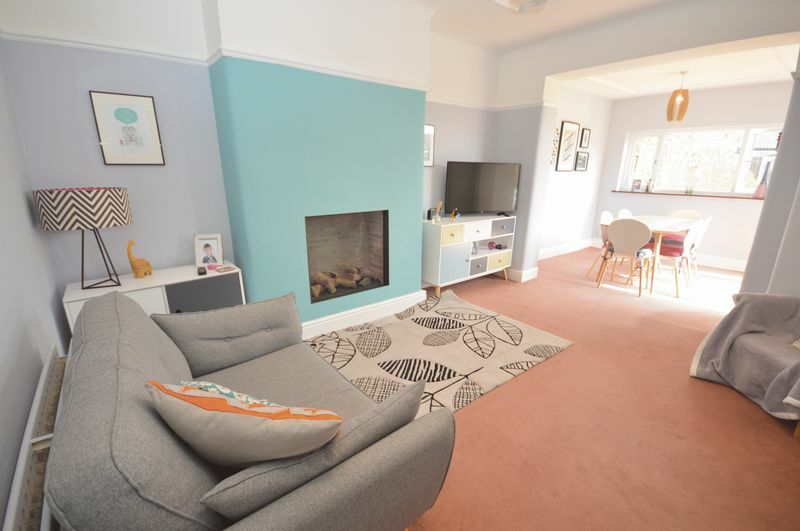 Academy welcome to the market with NO ONWARD CHAIN this RARE OPPORTUNITY to purchase a WELL PRESENTED THREE bedroom SEMI DETACHED family home. 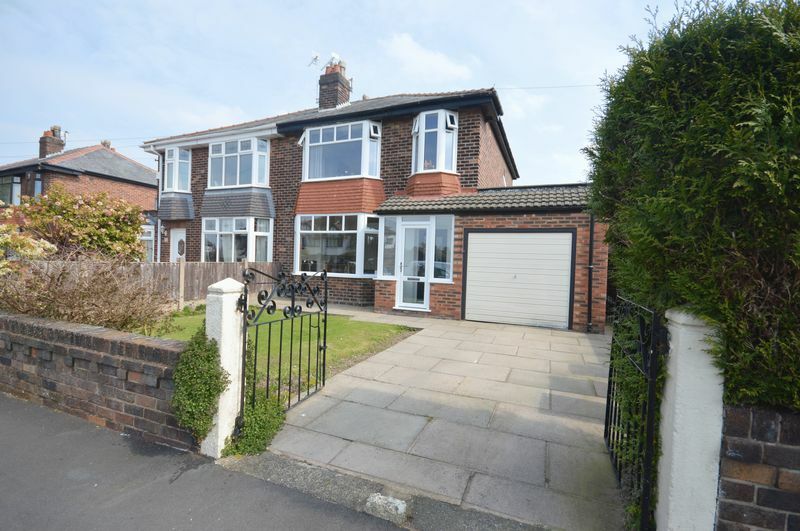 Located off the main Liverpool Road in a very popular residential area. 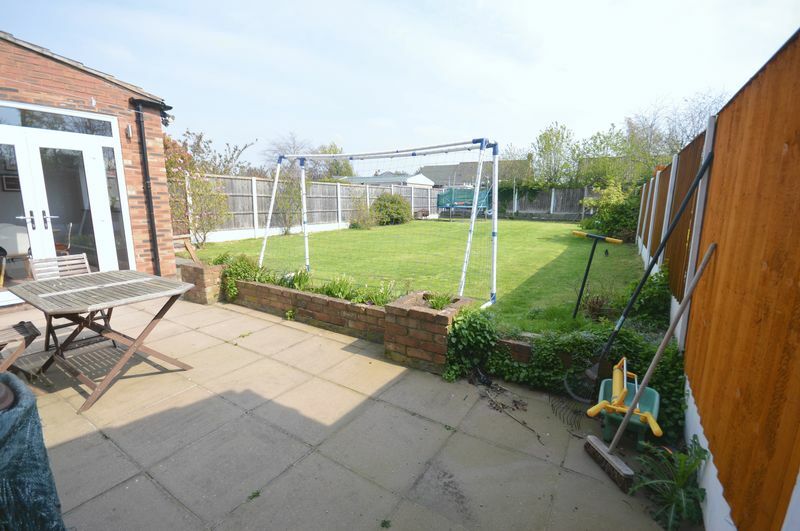 The property benefits from OFF ROAD parking, a SPACIOUS well maintained rear garden and being an ideal FAMILY home. 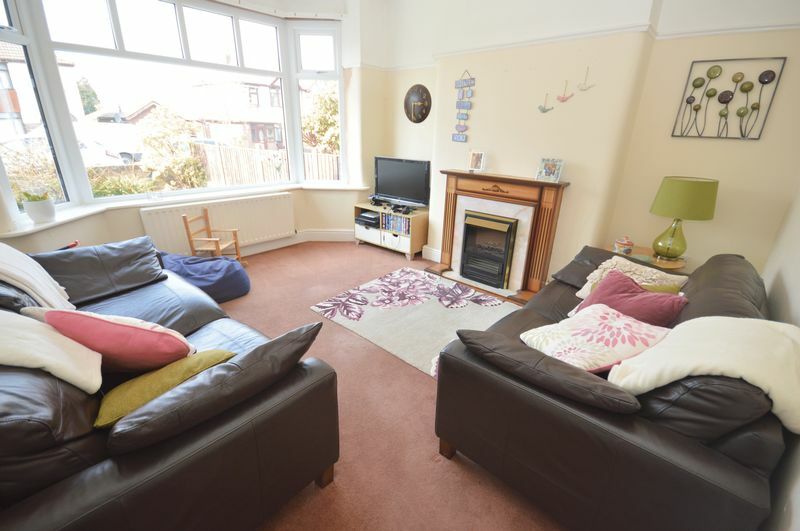 The property also offers ample family living space that has been opened up to create a large living space. 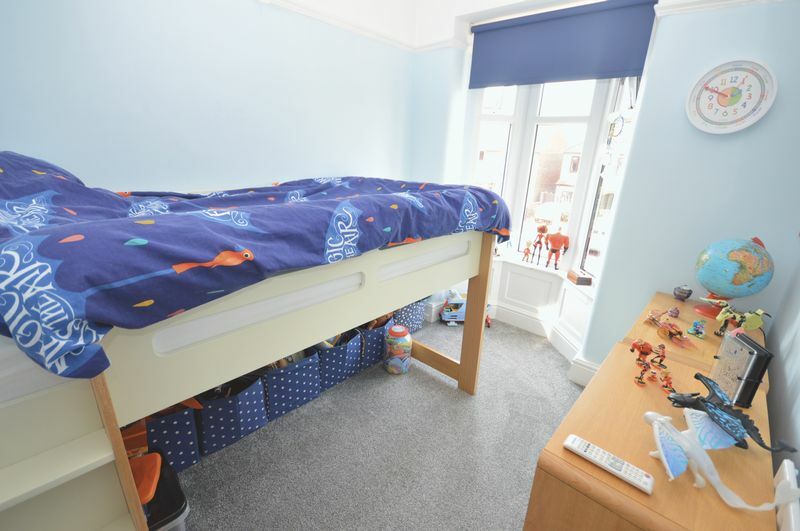 The property has also undergone part refurbishment including all new windows throughout and a re-wire. 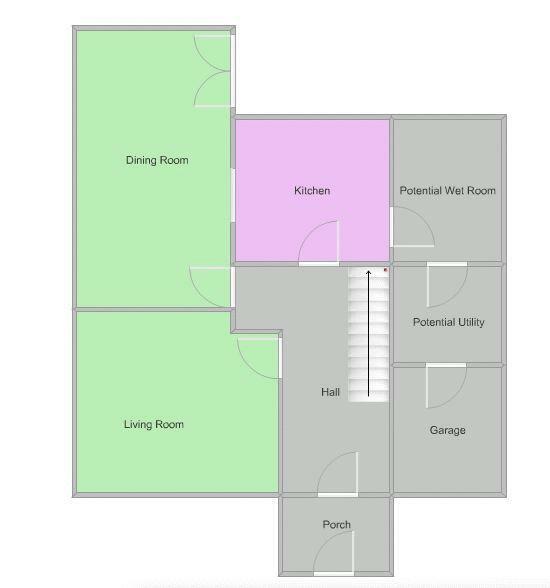 The layout is as follows; Entrance Hall Way, Living Room, Dining Room and Kitchen. 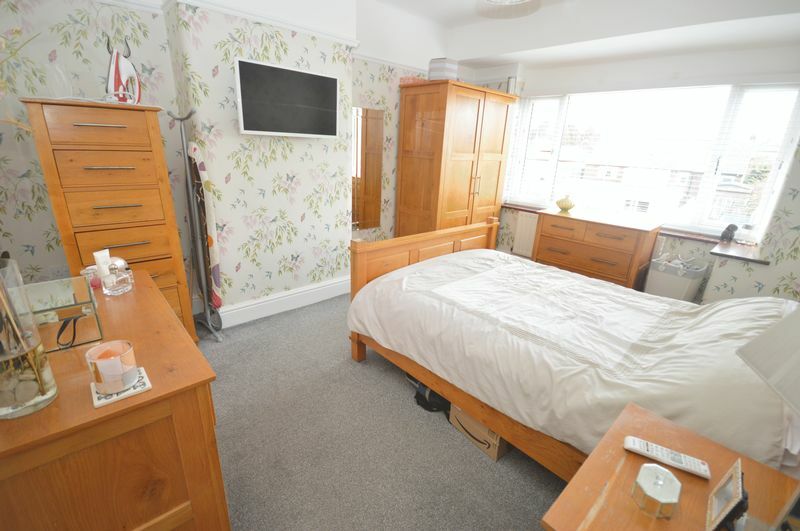 To the side of the kitchen is the potential for a Wet Room and Utility Room. 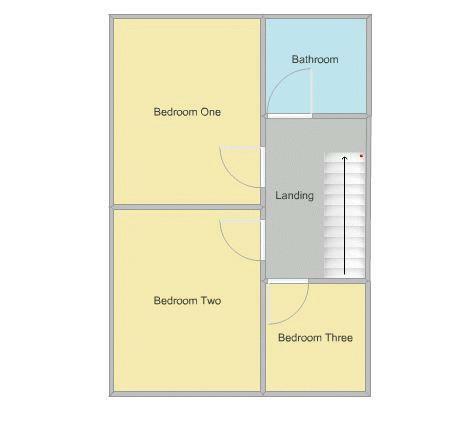 To the first floor is the THREE bedrooms and Family Bathroom. 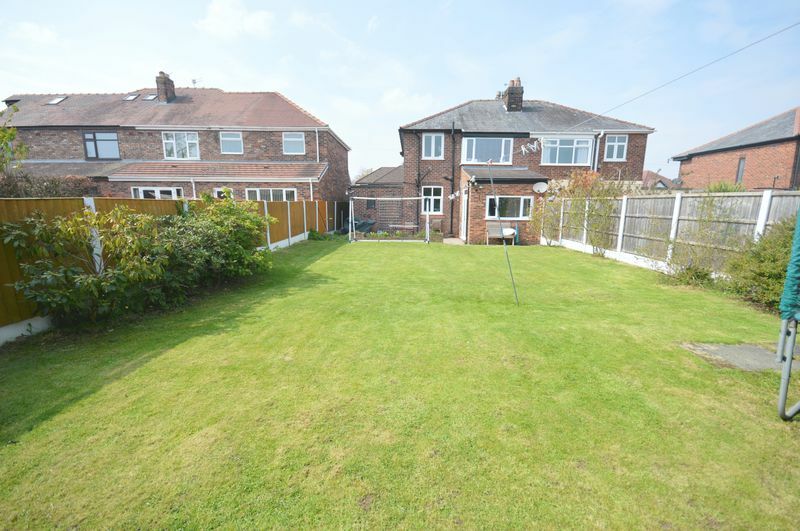 Viewings are highly advised on this property as it is sure to appeal to a RANGE of buyers. 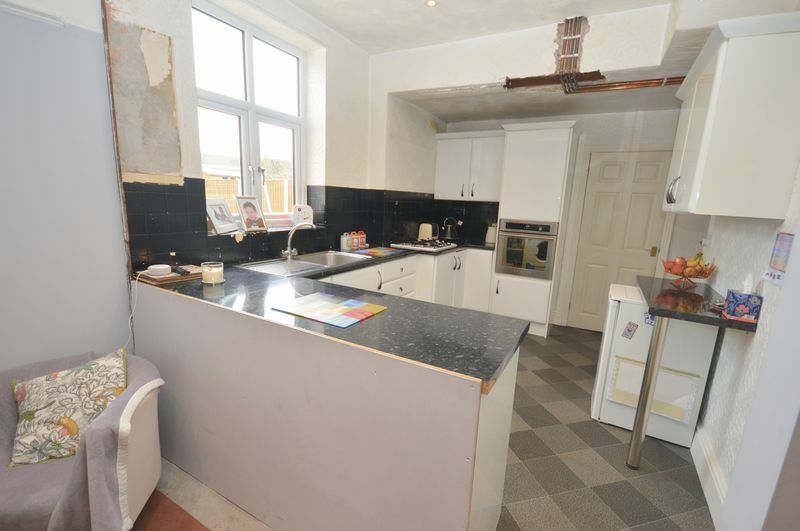 Fitted kitchen, vinyl flooring, integrated oven, hob and UPVC double glazed windows. 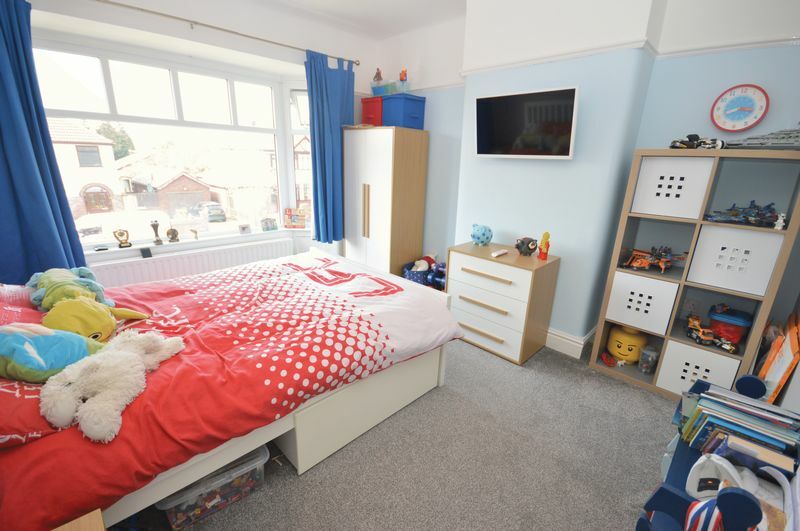 Carpeted flooring, wall mounted radiator and UPVC double glazed windows and patio doors. 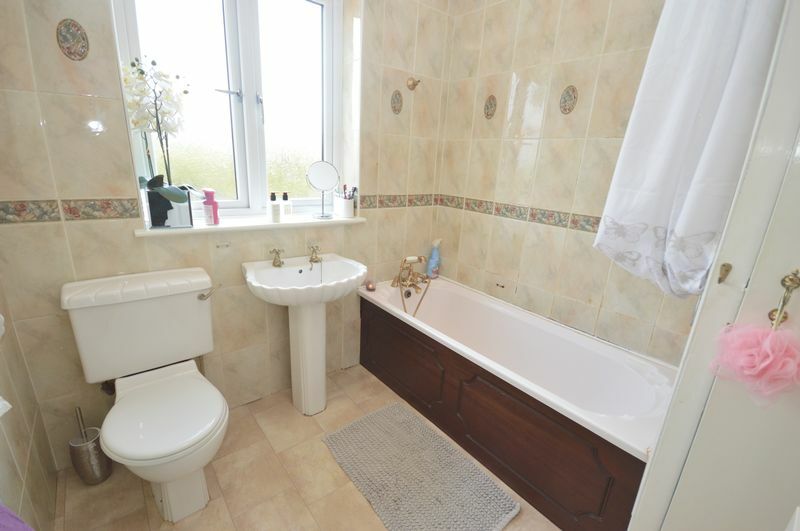 Vinyl flooring, tiled flooring, bath tub, WC, sink basin, wall mounted radiator and UPVC double glazed windows.